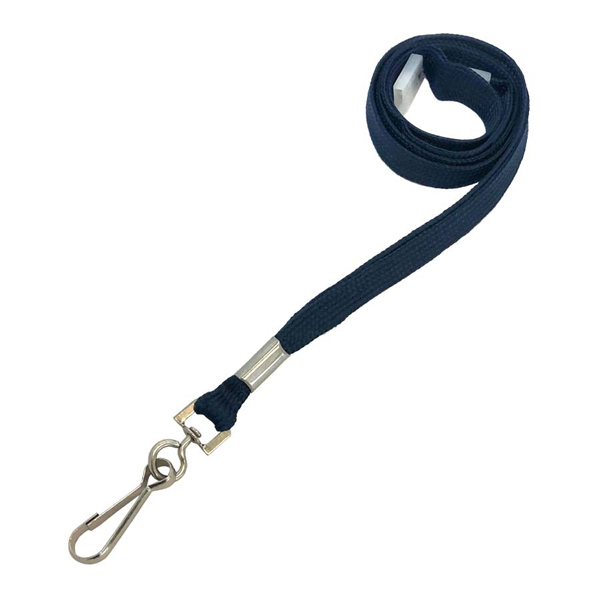 Dark blue lanyards include navy blue and other darker shades of blue. 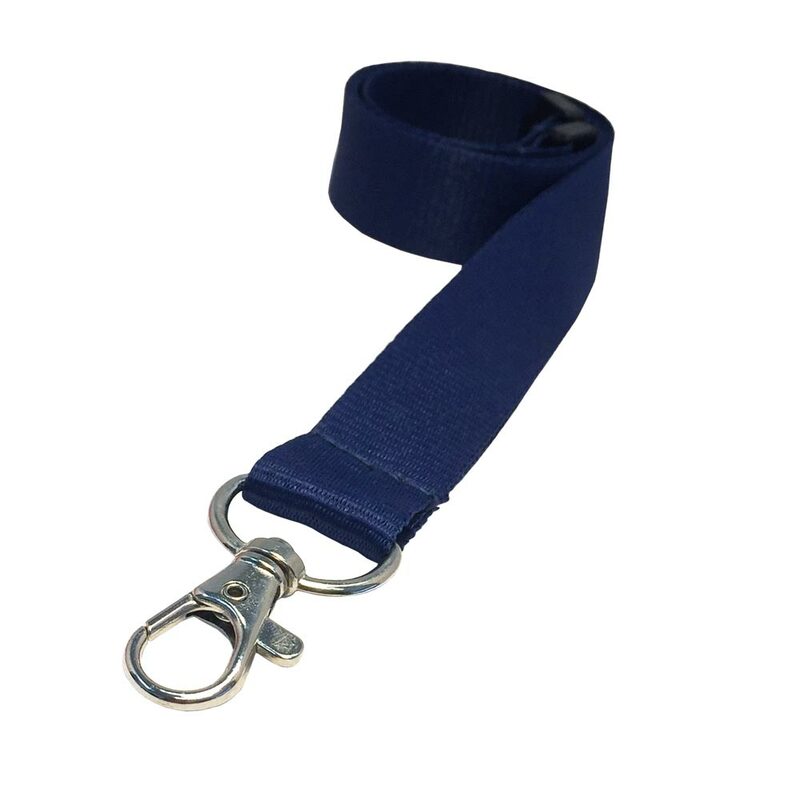 These are really popular colours for businesses and also for lanyards for trade shows or other events. 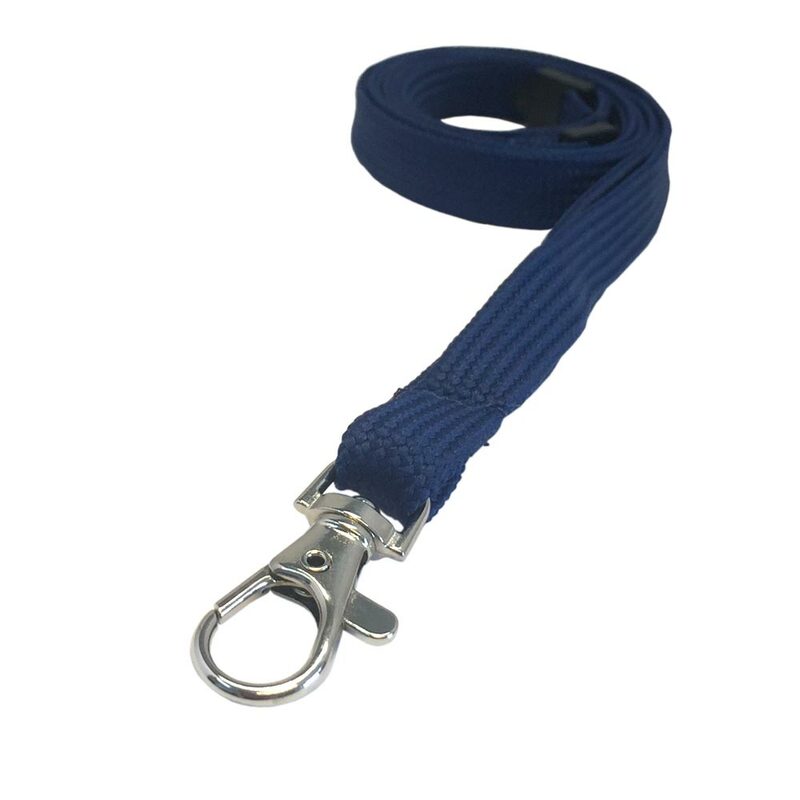 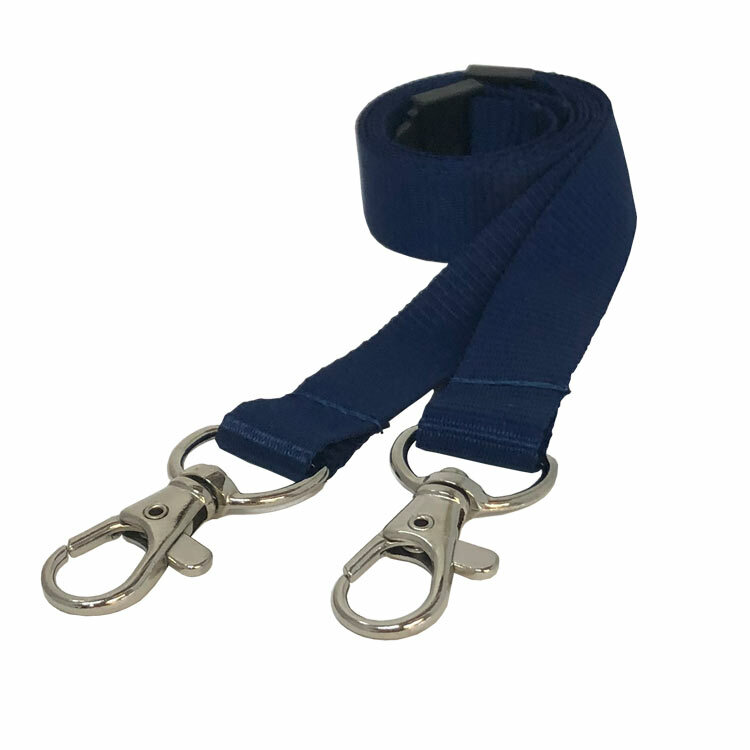 Why not pair your dark blue lanyard with some complementary coloured accessories from our extensive range of name badge holders, clips and reels.